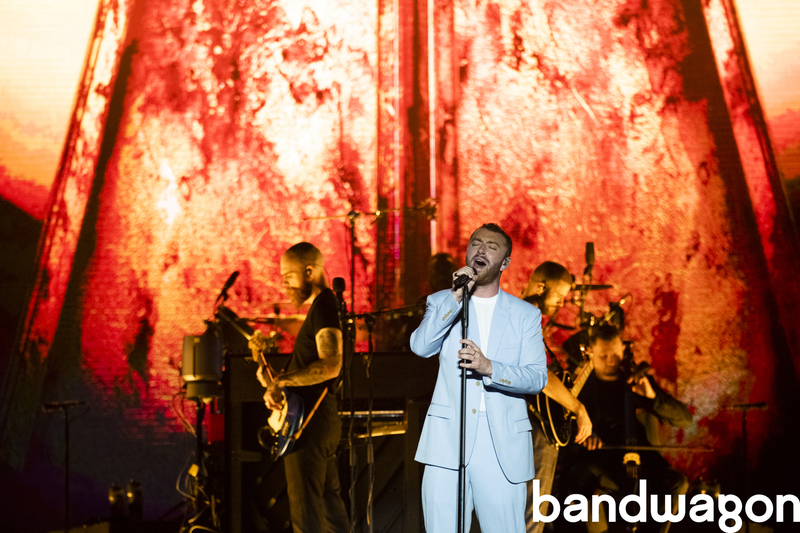 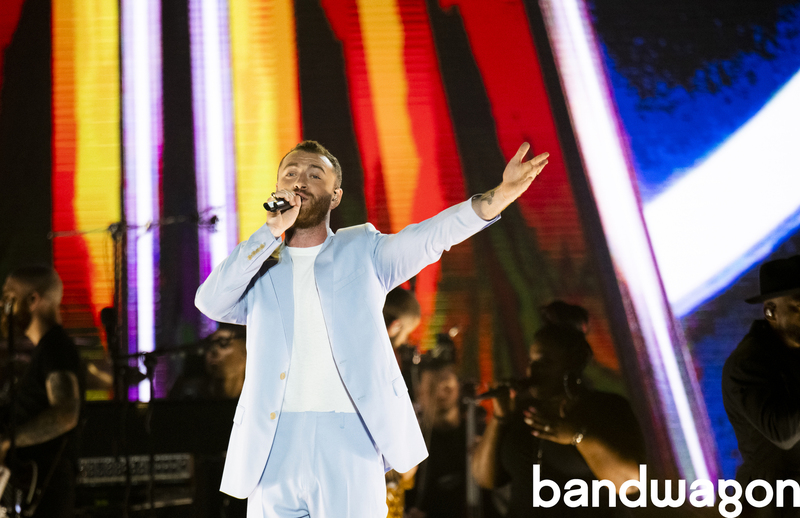 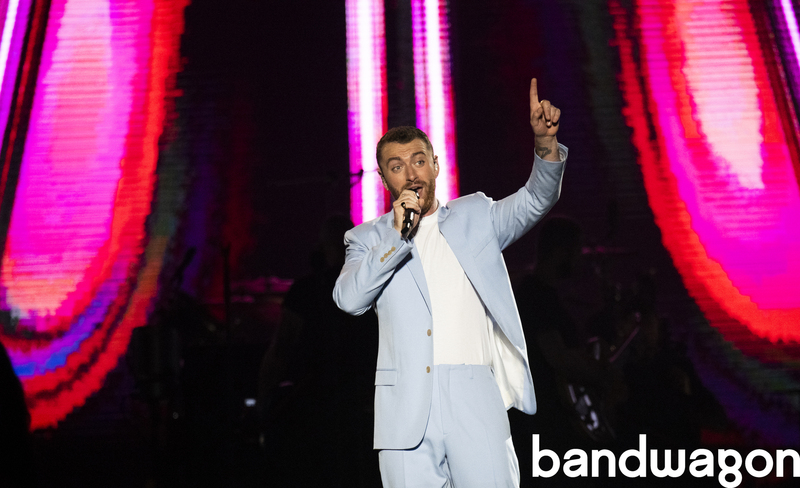 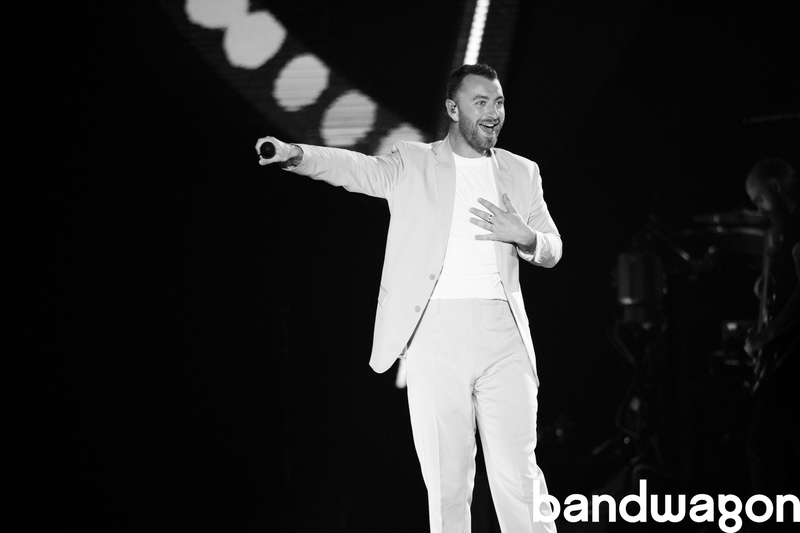 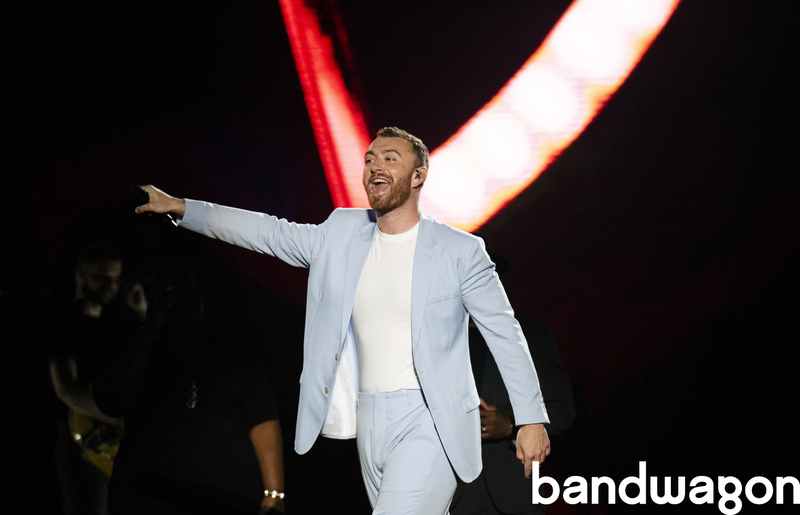 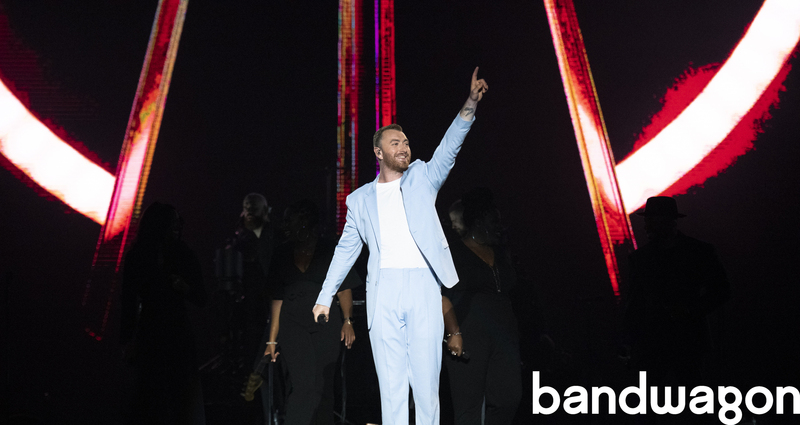 Sam Smith was recently in Singapore for his first two shows in the Lion City and he exceeded expectations on all counts. 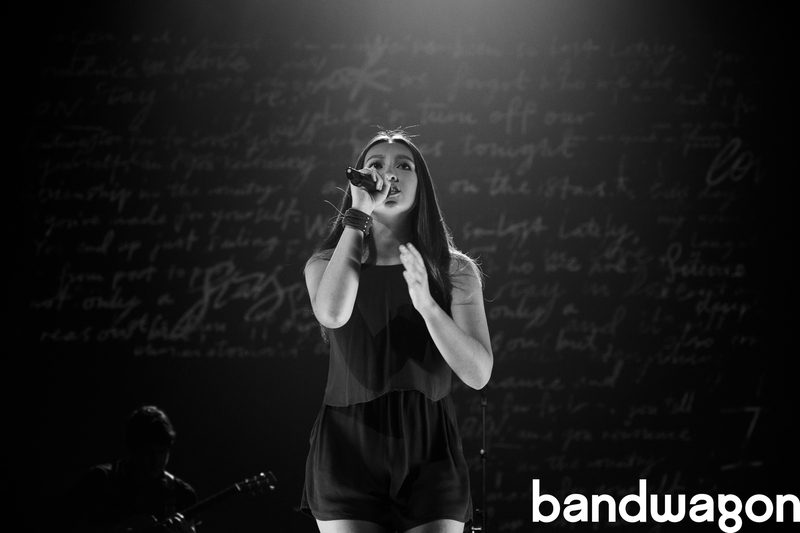 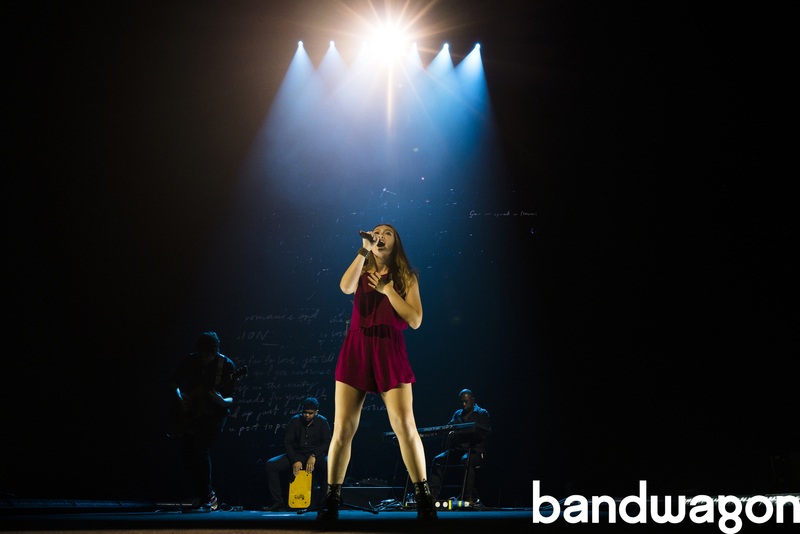 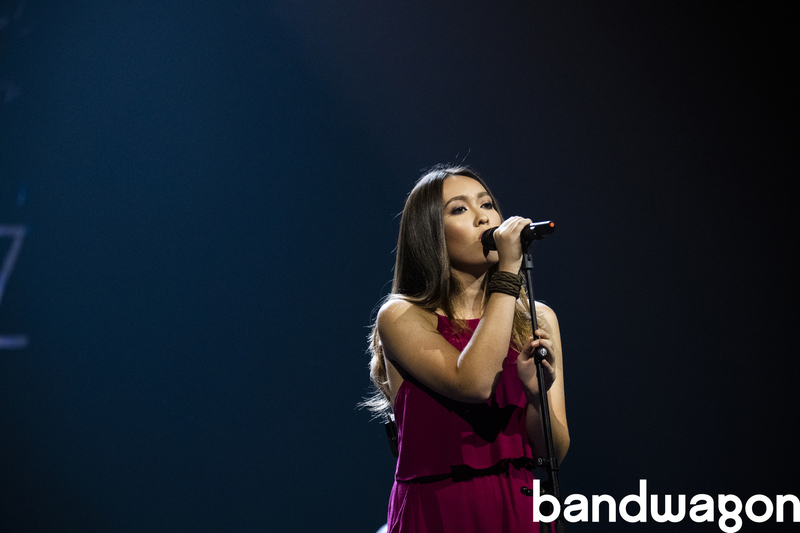 Irish-Filipino singer-songwriter AndreaH turned in a likewise bewitching performance. 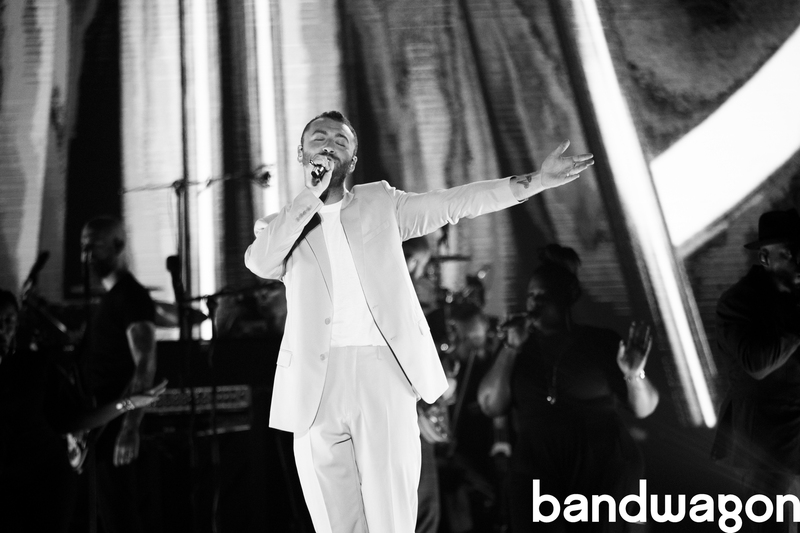 Relive the thrill of it all (yes, we said it) with our photo gallery below.